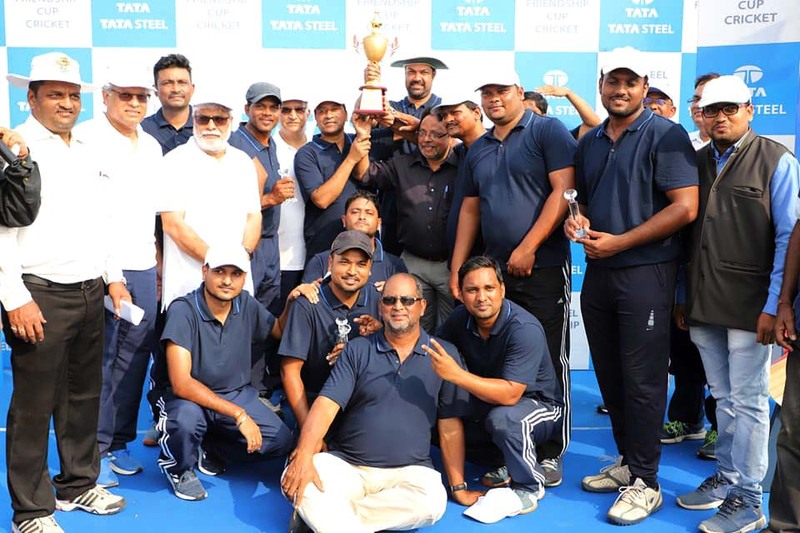 Media XI won the Tata Friendship Cup Tennis Ball Cricket Tournament for the seventh time in a row, defeating arch-rivals Bureaucrats XI by two runs in the exciting final at Vani Vihar Stadium here today. 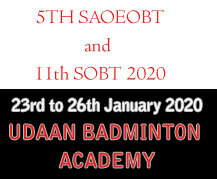 The day-long tournament, featuring four teams and three matches, was organised by Tata Steel. Legislators XI and Tata Steel XI were other two teams in the fray. 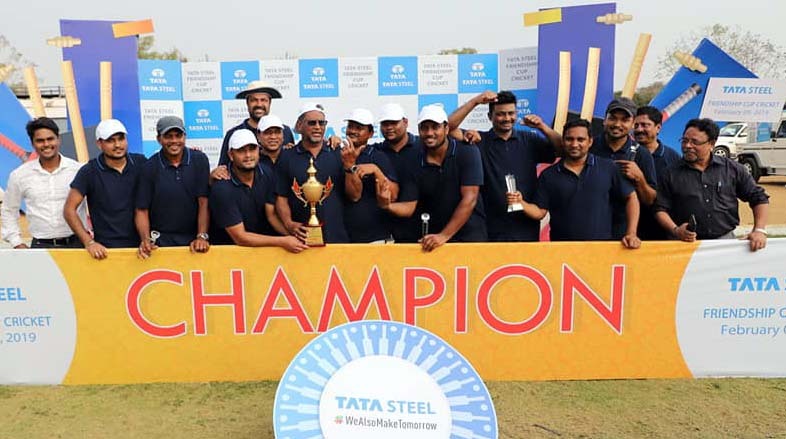 Earlier in the semifinals, Media XI edged out Tata Steel XI by two runs, while Bureaucrates XI beat Legislators XI by seven wickets. Players of Media XI also captured three individual prizes for their impressive performances. Among the trio, Manoj Mohapatra was, Sukesh Behera and Jagdish Das was adjudged best batsman, best wicket-keeper and best allrounder respectively. The best bowler and best fielder prizes were bagged by Ramaswamy (Bureaucrates XI) and Sambit Das (Tata Steel XI) respectively. 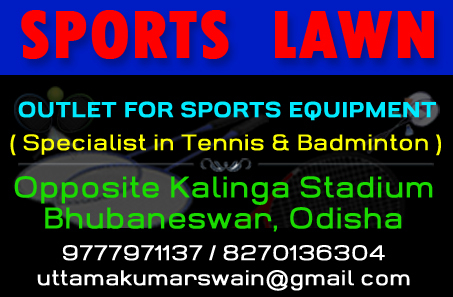 Match 1: Legislators XI (44/7 in 10 overs) lost to Bureaucrats XI (45/3 in 8.2 overs) by 7 wkts. MoM: Rajesh Verma. Match 2: Media XI 82/7 in 10 overs (Abdul Aziz 16; Mukesh and Dibakar 2 wkts each) beat Tata Steel XI 80/6 in 10 overs (Dibakar 19; Abdul Aziz and Jagdish Das 2 wkts each) by 2 runs. MoM: Abdul Aziz. Match 3 (Final): Media XI 61/6 in 10 overs (Manoj Mohapatra 37; Ramaswamy, Debipriya Biswal 2 wkts each) beat Bureaucrats XI 59/8 in 10 overs (DV Swamy 14; Faizal Ali, Sukesh Behera, Abdul Aziz 2 wkts each) by 2 runs. MoM: Manoj Mohapatra. PHOTO: Members of Media XI with the Tata Friendship Cup in Bhubaneswar on February 9, 2019.